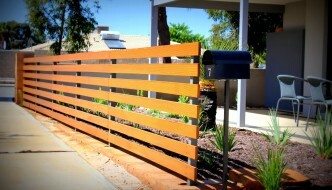 Fencing Solutions are one of the leading suppliers of pool fencing in Cairns. We have over 30 years of experience in the Cairns pool fencing industry and know how to get the job done. Not only will our friendly team ensure your pool fence is secure and meets all safety regulations, but we can offer advice on colour and style. We understand how important it is for a pool fence to blend in with existing structures and complement your outdoor area rather than detract from it. 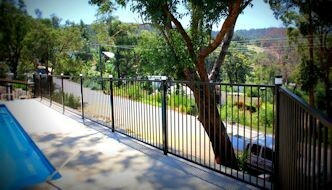 In addition to pool fencing, Fencing Solutions are also experienced in pool gates, security gates, security fencing, timber fencing and colorbond fencing. 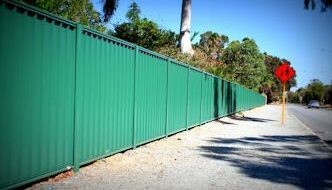 All these professional fencing services are available in Cairns as well as surrounding areas, including Port Douglas. Contact Us for a free measure and quote today. We are fully licensed, all our work is guaranteed and we leave the worksite clean and tidy once the job has been completed. 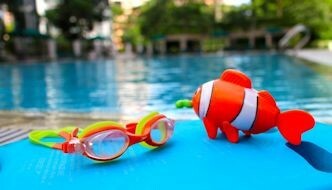 In Queensland, all pool owners must comply with pool safety laws. 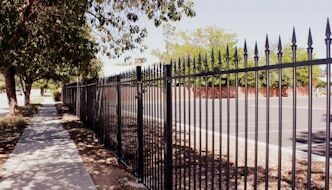 Fencing Solutions can help. Marcel holds an Unconditional Pool Safety Inspector License and can come to your property and inspect your pool barriers. Importantly, Marcel can also carry out any necessary pool repairs at the same time. Hope all is well with you and may I take this opportunity of thanking you for your excellent attention to our fencing needs over the years. It has been much appreciated, especially by me as Secretary of the complex. Firstly, we would like to thank you for the beautiful job you have made of the metal infils for our fence, they are exactly what we wanted and it is so nice to finally have a tradesperson do the job they have been asked to do to such a good standard. 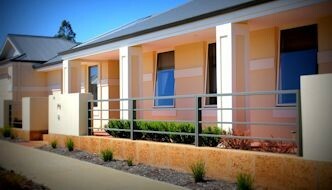 We will definitely be recommending the services of Armadale Fencing to others.